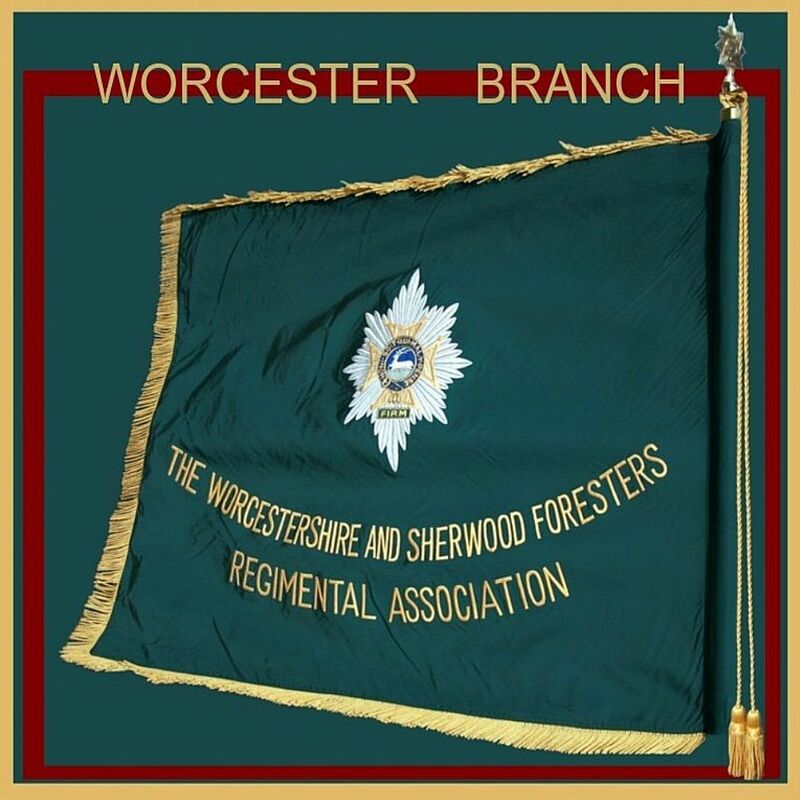 Worcestershire & Sherwood Foresters(Worcester Branch) | 7.ASSOCIATION NEWSLETTERS 1. RHQ Mercian Nottingham (rhqmercian.notts@btconnect.com) and we will send you the ENews update . It great sadness that I inform you that Maurice 'Mo' Smith passed away Wednesday 3rd April in Worcester Hospital. Parade Marshall WO1 RSM S Denham.10.00hrs Meet on Nottingham Market Square. 10.45hrs Parade to form up by the left lion. Major J H Cotterill (retired) followed by The Last Post. 11.00hrs The jacket to be raised on the flag pole above the Council House. 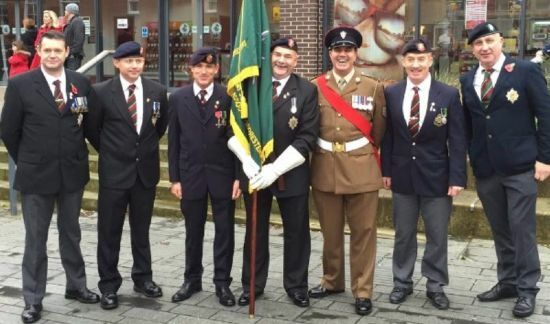 11.20hrs Parade to disband after a speech by the Lord Mayor. All have been invited to the Council House after the parade. Dress for the Ceremony:- Beret, Blazer, Medals. Standard Bearers report to Parade Marshall. tea or coffee and entertainment. DINNER by no later than 21 June 2019. 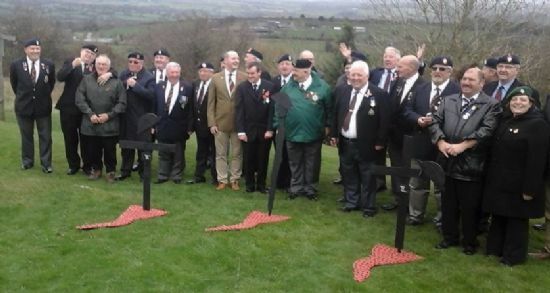 The Worcestershire and Sherwood Foresters Regimental Association (WFRA). Tickets will be issued on the door. Please tick one choice from each course above. All choices come with tea or coffee and a glass of red or white wine. A reasonably priced licensed bar will be available both before and after the dinner. There will be entertainment both before and afterdinner. Unlimited free parking is available for cars, minibuses and coaches on site. For those wanting to combine the Association Dinner with the Crich Pilgrimage and make a weekend of it, accommodation is available at several hotels and B&B establishments within 5 minutes walk of Welbeck Hall. They include: Beeches Hotel. 01159 818753 & Grantham Hotel. 01159 811373. "This seat is dedicated to the memory of all who served in the Regiment and to honour those that were killed on operational Active Service and those that died whilst serving". This is the first memorial of this kind to W.F.R. in the City of Worcester. Lt Col (Ret`d) Mark Jackson OBE former Commanding Officer of the 1st Battalion The Worcestershire and Sherwood Foresters Regiment. He is Chair of the Trustees of the Mercian Regiment Museum (Worcestershire), as well as being a Trustee of the Mercian Regiment. 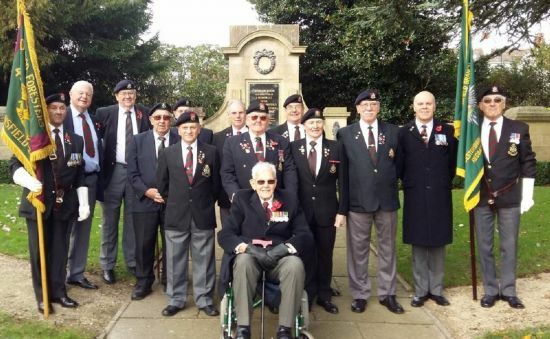 He is also the new President of Worcester Branch who have put in the hard work to get this memorial situated opposite the Worcestershire Regimental Stone, that Worcester Branch installed in 2014 on the 100th Anniversary of the Battle of Gheluvelt, after which the park is named. The Honour of unveiling the Memorial Bench goes to another former Commanding Officer of the 1st Battalion W.F.R. Colonel John Lowles CBE. The Padre for the occasion will be Worcester Branch Honorary Padre, Canon Paul Tongue of Worcester. Afterwards there will be a gathering at Claines RBL Club, Cornmeadow Lane, Worcester. WR3 7PL. For Ex Service people attending the Ceremony and wanting to attend Claines RBL please contact Chairman Worcester Branch W.F.R.A. by 18th April 2019 on nigelfish@ymail.com stating the numbers attending. Standard Bearers report to Parade Marshall at 11:00hrs prompt. Parking is available opposite the Pump House Environment Centre, Waterworks Road Worcester. WR31EZ or in side streets but please be considerate to residents. Worcestershire County Council have been working on putting together a quarterly newsletter for the Worcestershire Armed Forces Covenant. This will be launched within the next week and they wanted to give you all the opportunity to opt in to this newsletter. If you would like to receive these newsletters please follow this link to the sign up page. 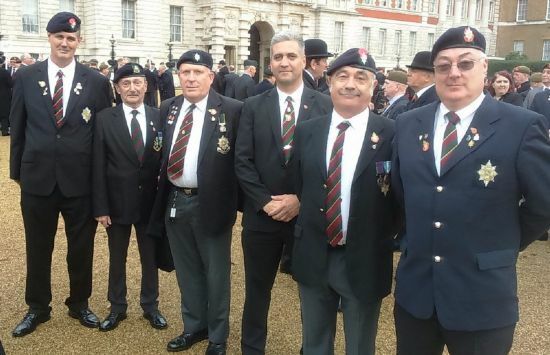 The newsletter will include updates on the Worcestershire Veteran Hub project, updates from the Partnership Meetings and other updates from across the partnership. If you have any news that you think would be of interest, please contact. If any of you are working or supporting any service leavers (or have left in the last 5 years) who are interested in a teaching career please see the details below of a funded project, in partnership with the Gatsby Foundation, recognising transferable skills and experience acquired in the military to teach technical subjects, including Science, Engineering and Technology (SET) in the Further Education and Skills Sector. As well as free training, the programme oversees employment, placements and mentors. If you have time to look at the website, you will see that this programme also supports further education providers to recruit new talent from the armed forces in SET subjects where there is a recognised skills shortage. Scott Pomeroy is looking for people who knew his grandfather Thomas John Pomeroy (known as John or 'Tech'??). He lived in Evesham, but was based at Norton Barracks for his National Service. He was the baton holder for Major Robert Britten. If anyone is able to help Scott please contact him using the email address below. There will be the unveiling of a new plaque at the site of the Normanton Barracks in Derby on Thursday 11th April at 3pm. Copyright © 2016 The Worcestershire and Sherwood Foresters Regimental Association, All rights reserved. You are receiving this email because you were subscribers to the Regimental Association E Newsletter.